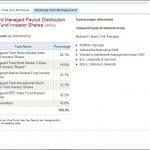 Are you looking for an investment that will pay you out monthly for your investment? 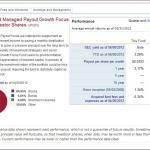 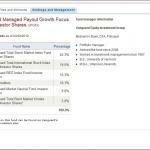 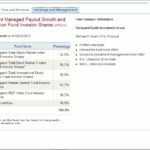 Recently, when I was looking into annuities I came upon Vanguard’s Managed Payout Fund’s. In looking I couldn’t find any annuities that would continue to payout after the initial investment except an managed fund like Vanguard’s. 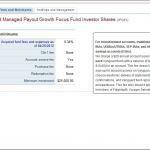 Here are few other important keys to the Managed Payout Funds. 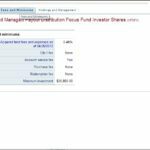 Have you ever heard of the managed payout funds? 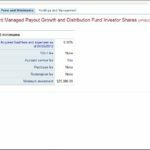 What other funds have you heard of the provide the same type of monthly payout? 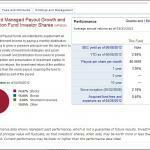 Is it Better to Choose Your Own Investments?